The car is repaired. 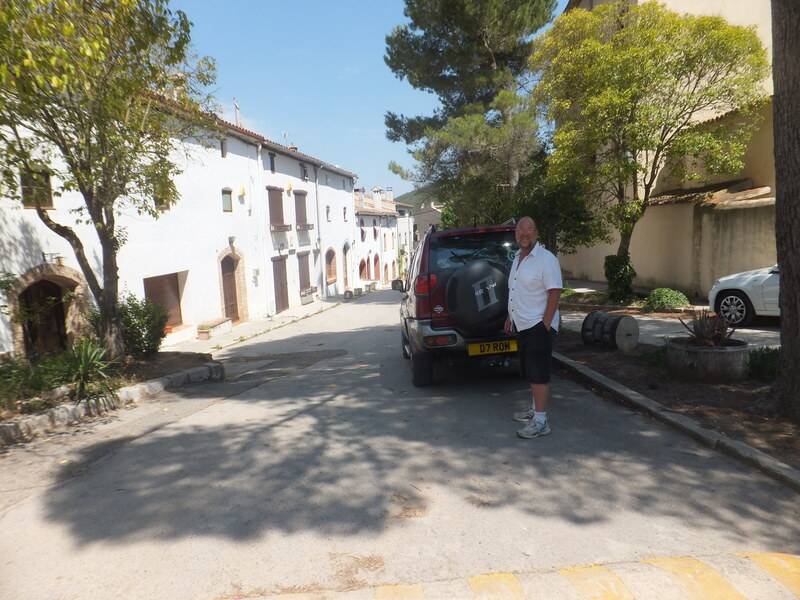 We’re mobile again and had a great day exploring inland Catalonia. You only need to go five to ten miles inland to see the non commercial real Spain. Lovely scenery, very little traffic and pretty villages. ← Who was Sant Joan?